To learn more about these features, and Harbor in general, click here. 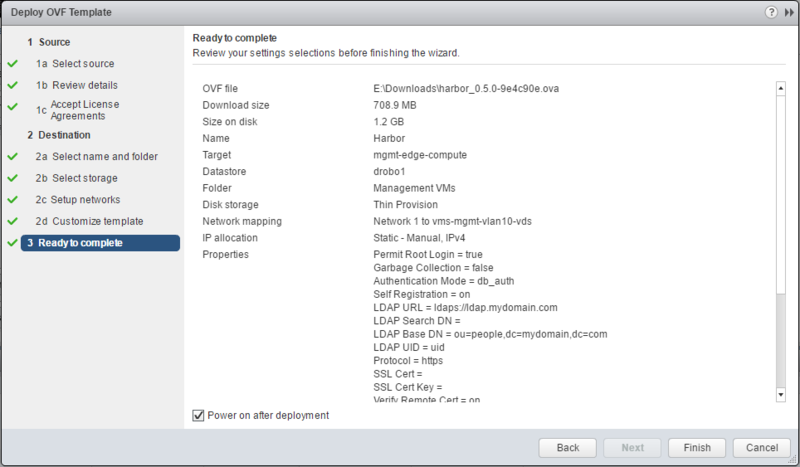 There are a couple of ways to deploy registry, manually or via an OVA. I will be deploying via OVA. You can download Harbor at the bottom of Part 1 – Getting Started. The process is similar to the previous post on deploying VCH so I will skip the prerequisites and dive right into the deployment. The only thing to note is that you will need to configure the VCH with a static IP address; as well as available compute and storage resources. The appliance uses 2 vCPUs, 4GB of memory, and 60-80GB of disk space. Step 1. 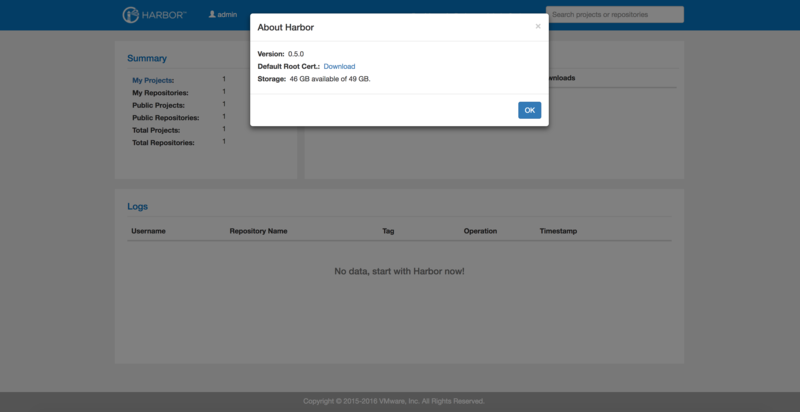 Log into the vSphere web Client and deploy the Harbor OVA. I took defaults for most of the deployment except I allowed root login. They hide the networking settings at the bottom, leave them blank for DHCP, or configure a static IP. The deployment of the VM is quick, but it has to run an initialization script during startup which takes about 5-7 minutes. Step 2. Open a browser and navigate to the IP or FQDN of the Harbor appliance. Login with the Admin Account and click on Admin -> About. Download the root Certificate. Step 3. Deploy VCH and add the –registry-ca parameter. Harbor is now configured! 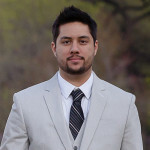 Let’s create a user, add them to a project, and push an image to the project. Log back into the harbor page and click on admin -> Add User. 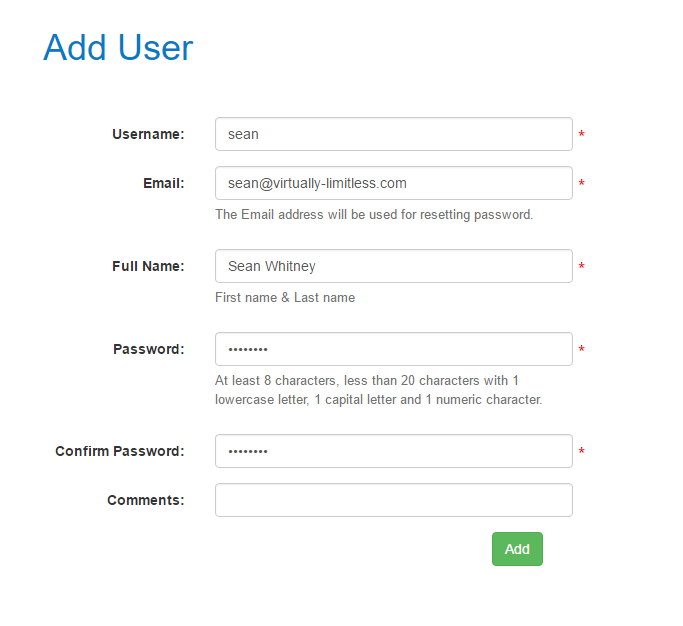 Provide a username, email, and password. Click on Projects, New Project, and provide a name. If you want to allow read permissions to all repositories without login, click the Public checkbox. To add the user to the new project, click the project, then select users -> add member. Click Save. Tag the image, and then push it to the registry. I chose to just hello-world which was pulled from the docker distro. Finally, check the registry GUI to ensure the image has been pushed to the project.